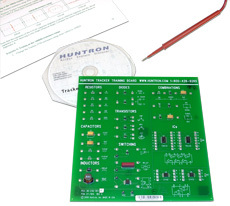 For a list of the more popular Huntron accessories, you can also download the Huntron Accessories datasheet. This rugged travel case made by Storm has padded foam inserts specifically tailored to fit Tracker Model 30, 2800, 2800S and accessories. The outside case dimensions are 21”W x 14”D x 9”H. 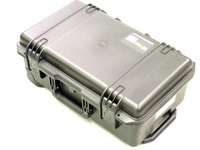 The case has a handle and pop-out roller wheels for easy transport. Order lead time is typically 2-4 weeks. Upgrade your Tracker 2800 system with the addition of software control using Huntron Workstation. Workstation lets you scan and store Tracker signatures on your Windows PC. This useful combination kit includes the Tracker ASA Training Course, the Footswitch and one pair of Huntron MP20 Microprobes in a single kit. This Footswitch will allow you to increment tests using the manual test probes where your hands are not free to access the PC keyboard or mouse. 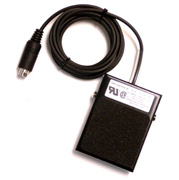 This Footswitch will also work with the TrackerPXI. Very useful! The course covers the basic of using analog signature analysis for circuit board troubleshooting. The course includes a CD with a full resolution PDF for printing and a special printed circuit board used during the course exercises. 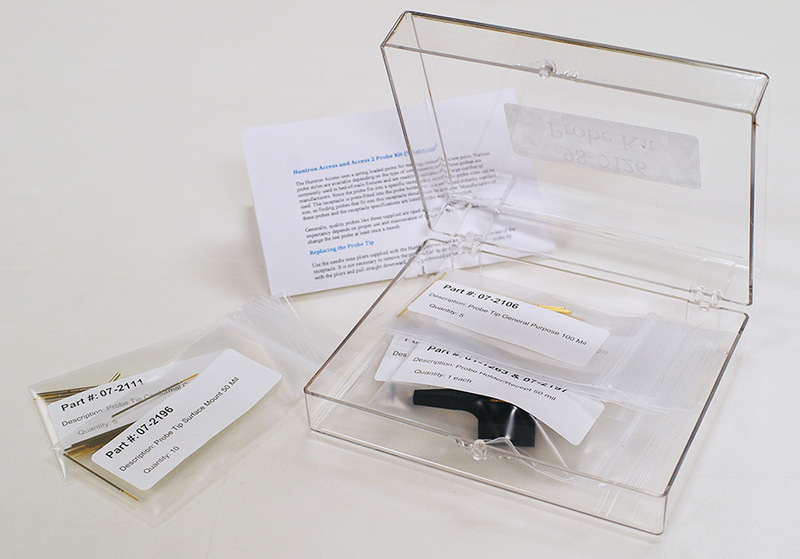 The Probe kit contains replacement probes and receptacles for Huntron Access and Access 2 Probers.